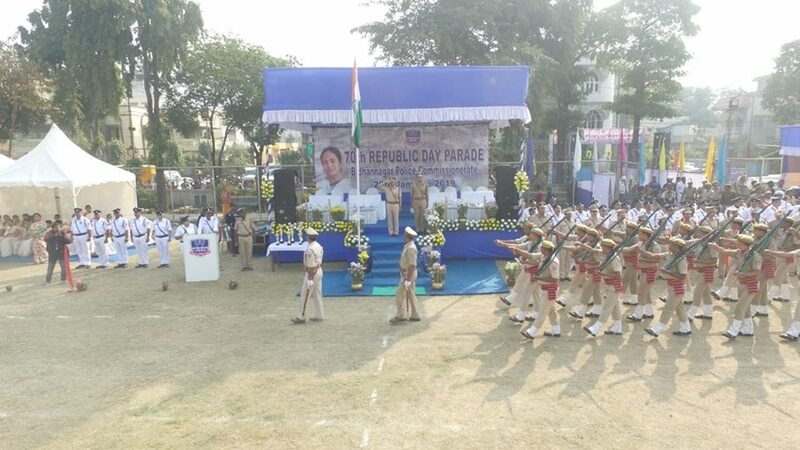 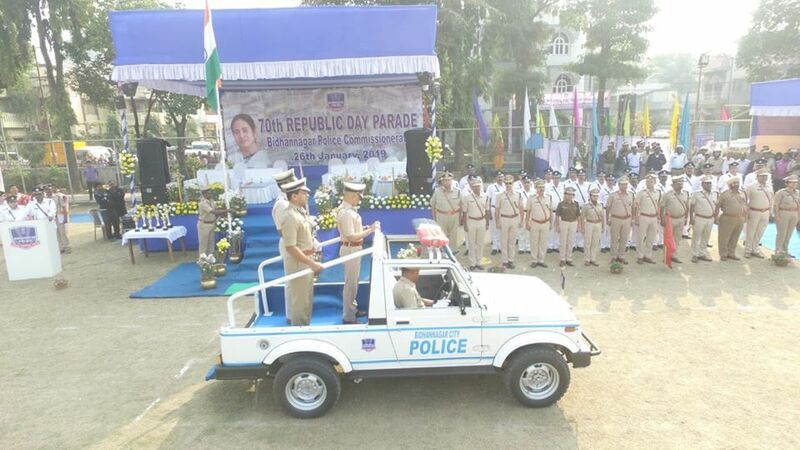 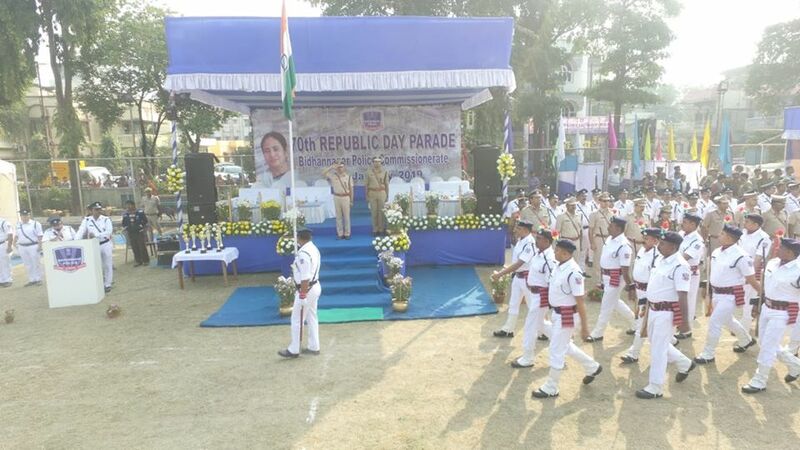 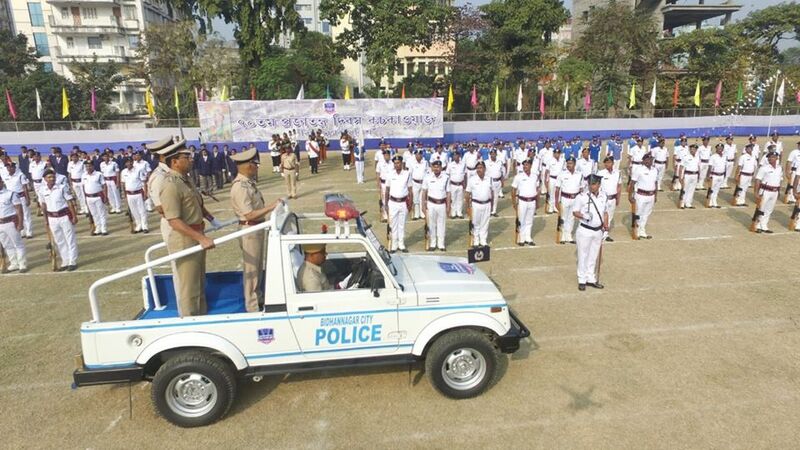 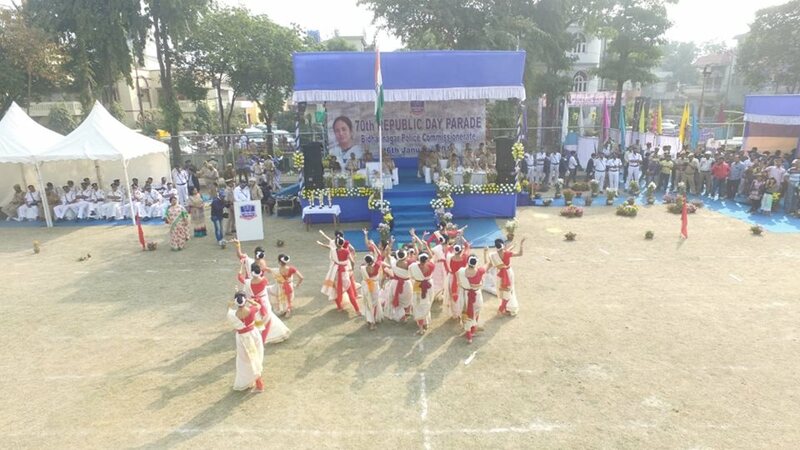 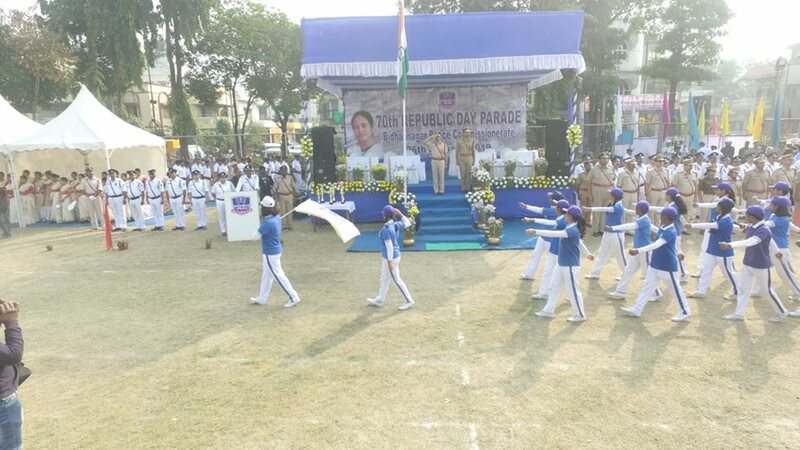 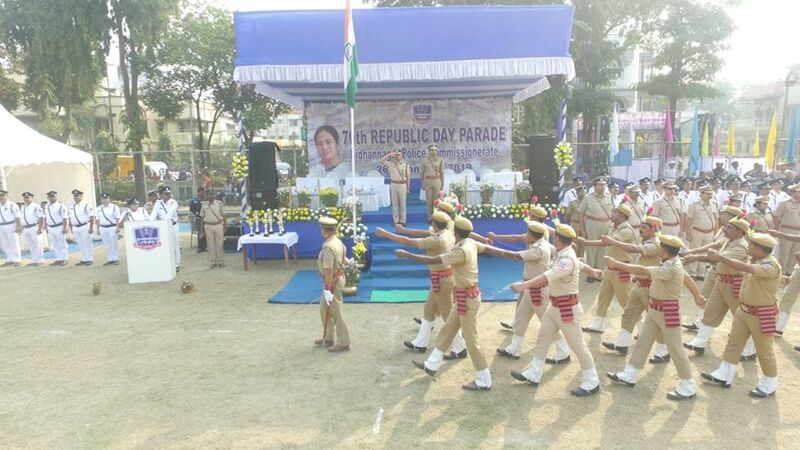 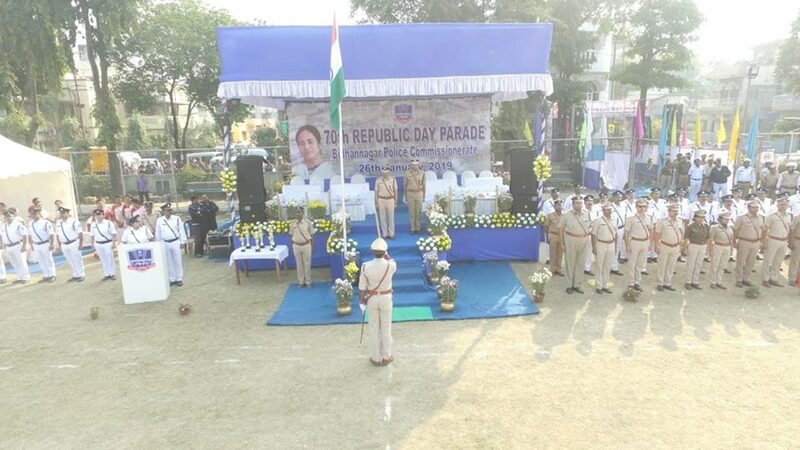 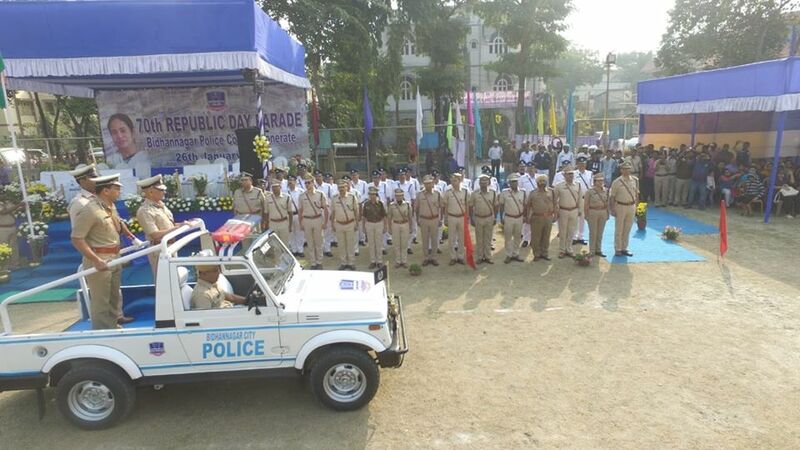 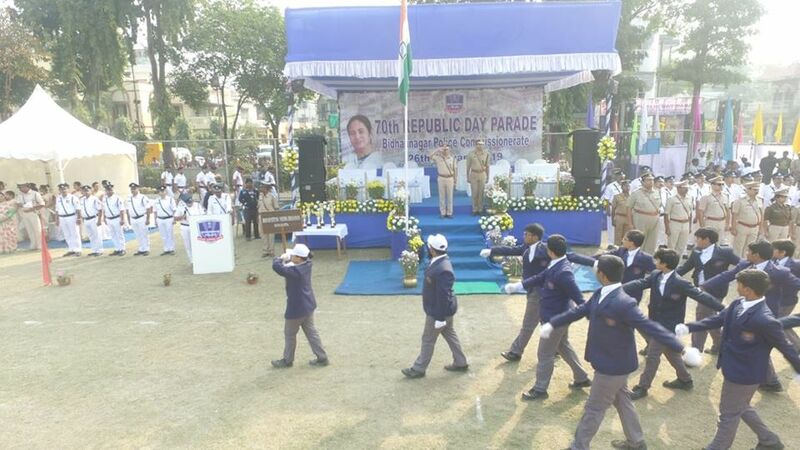 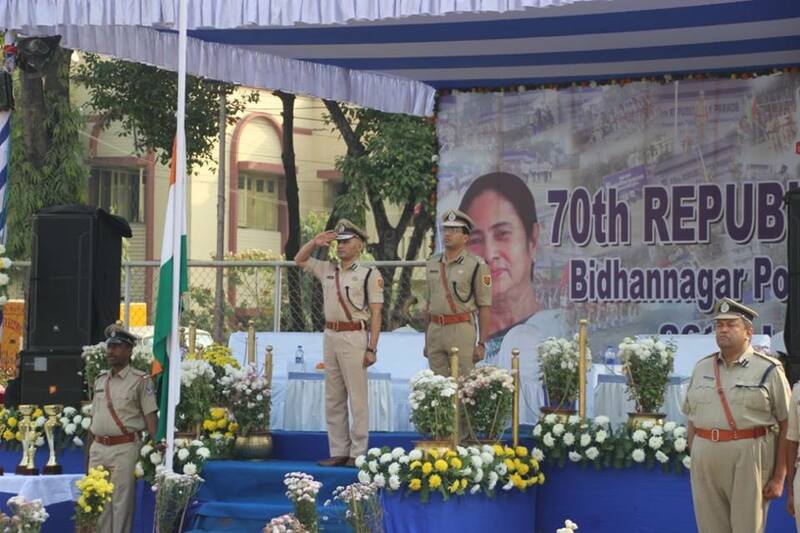 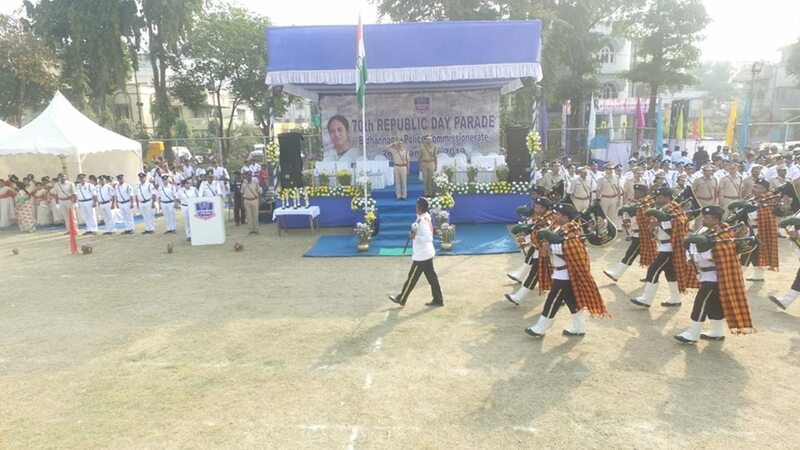 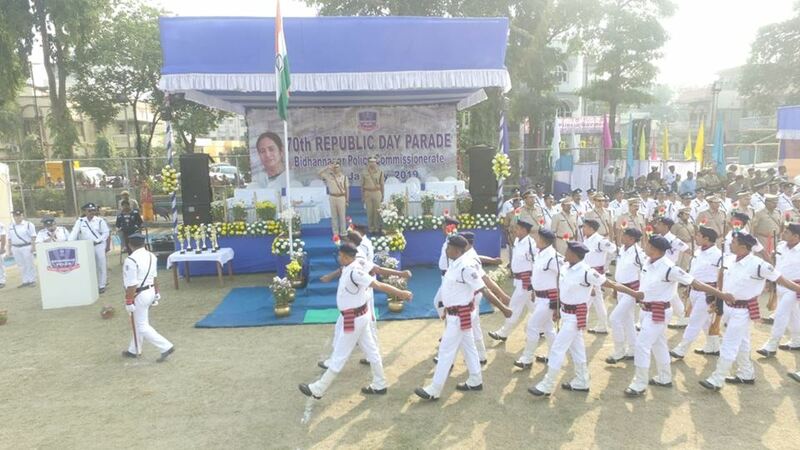 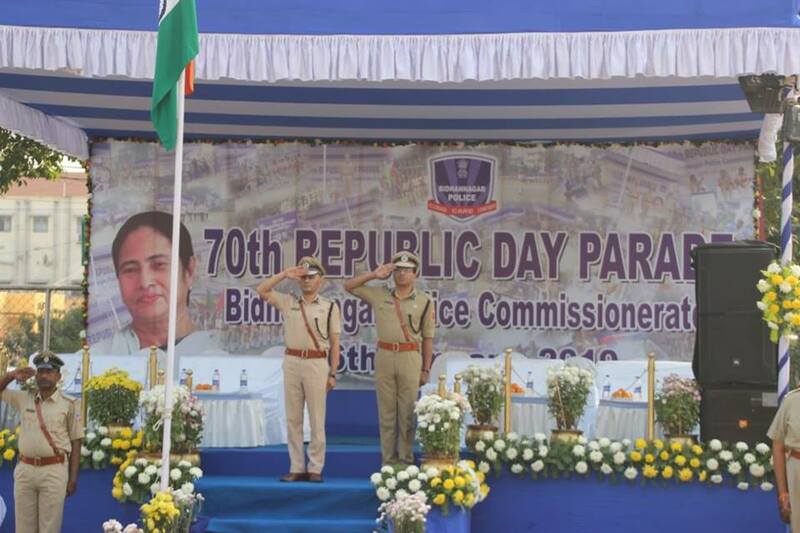 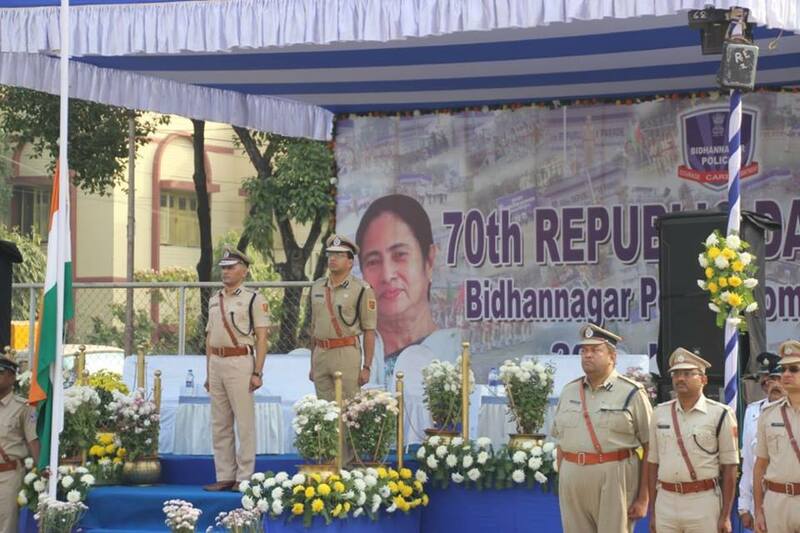 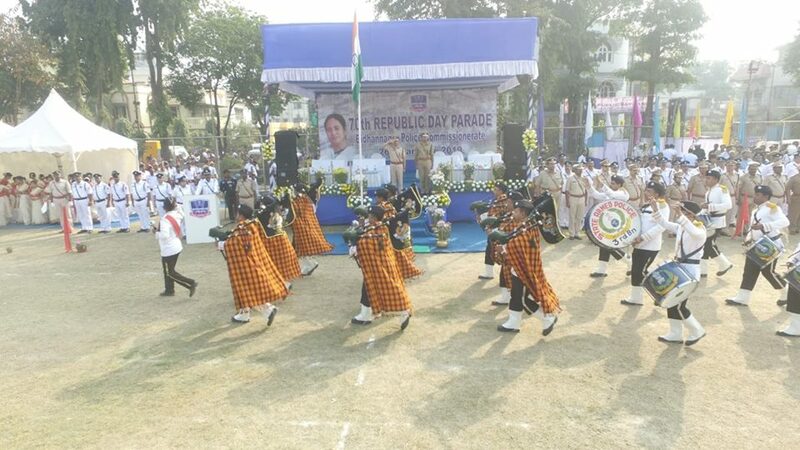 70th Republic Day Parade of Bidhannagar Police at IB Block Ground Salt Lake today. 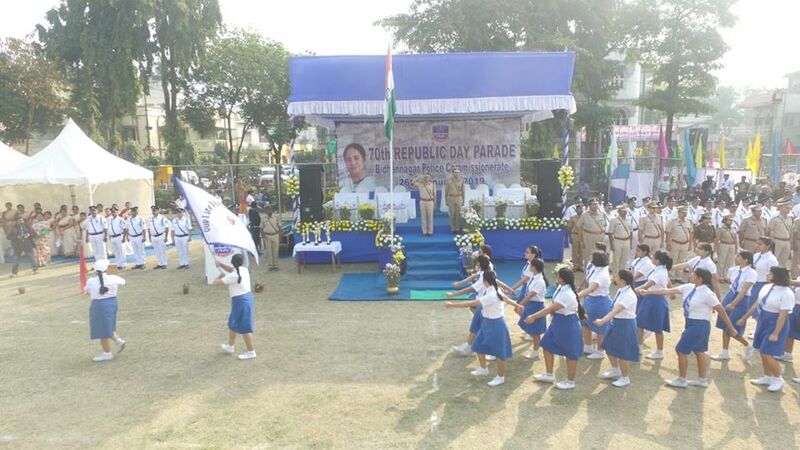 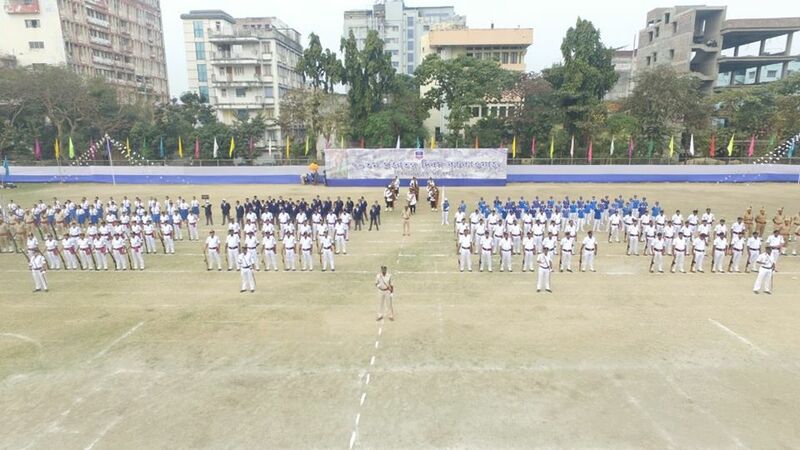 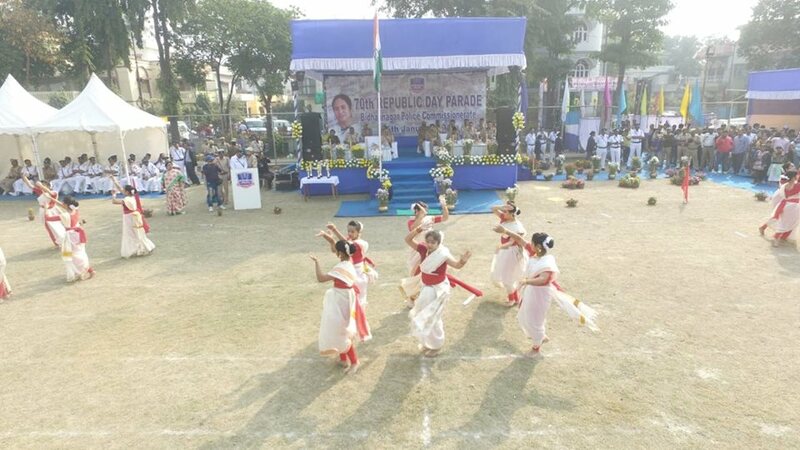 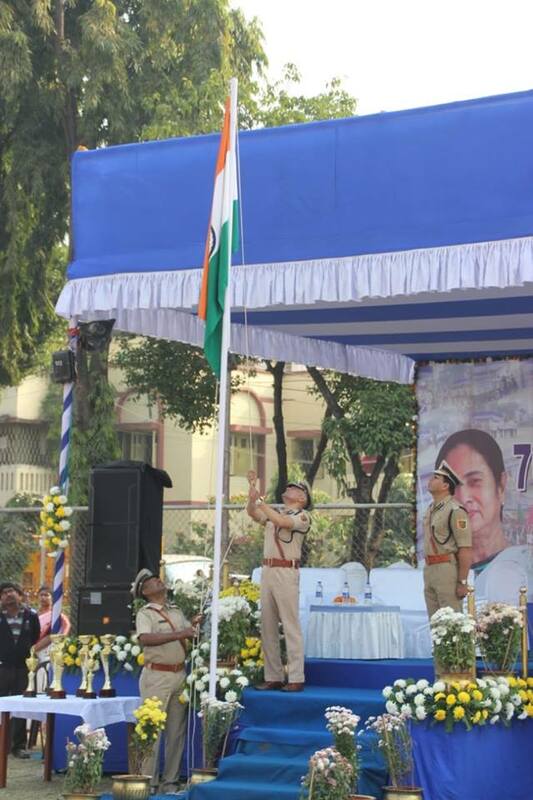 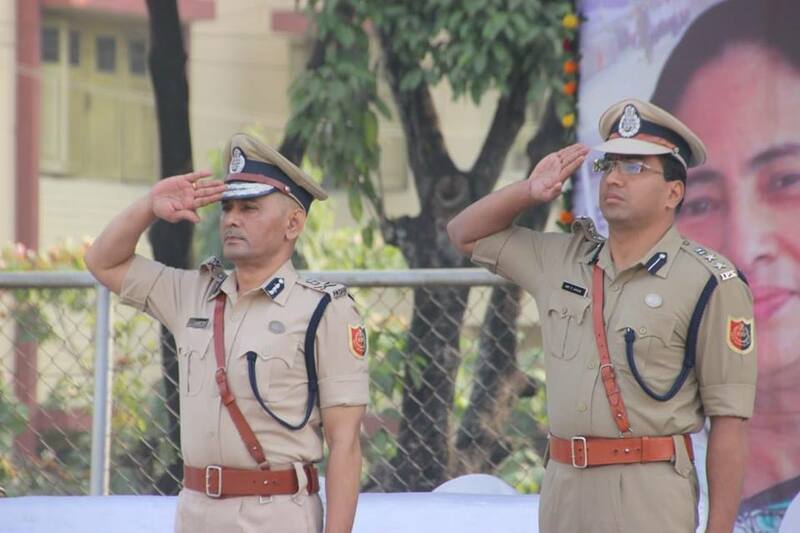 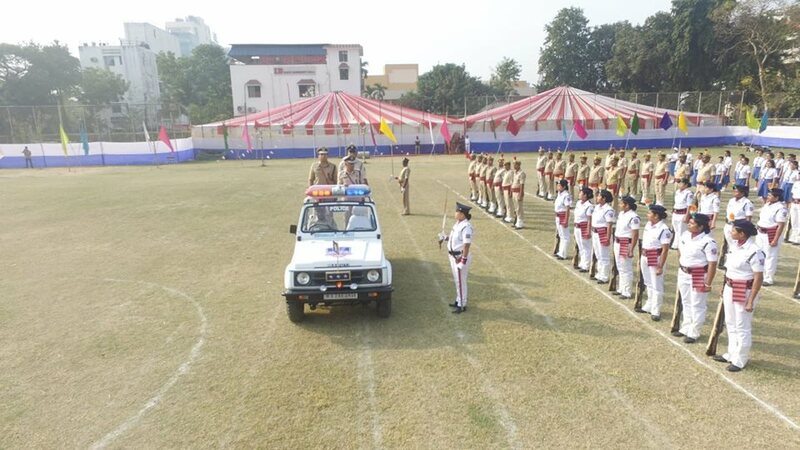 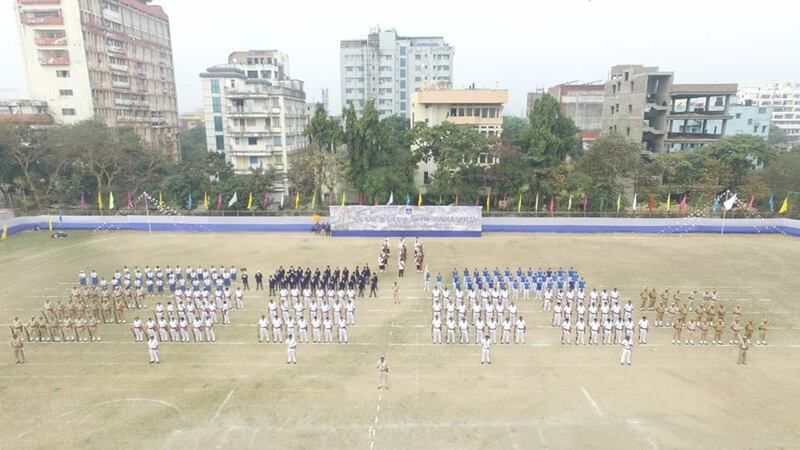 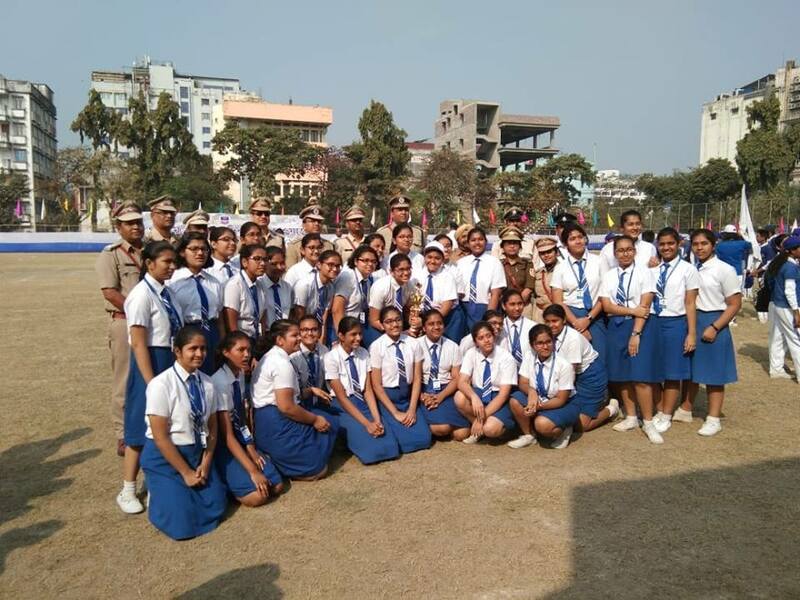 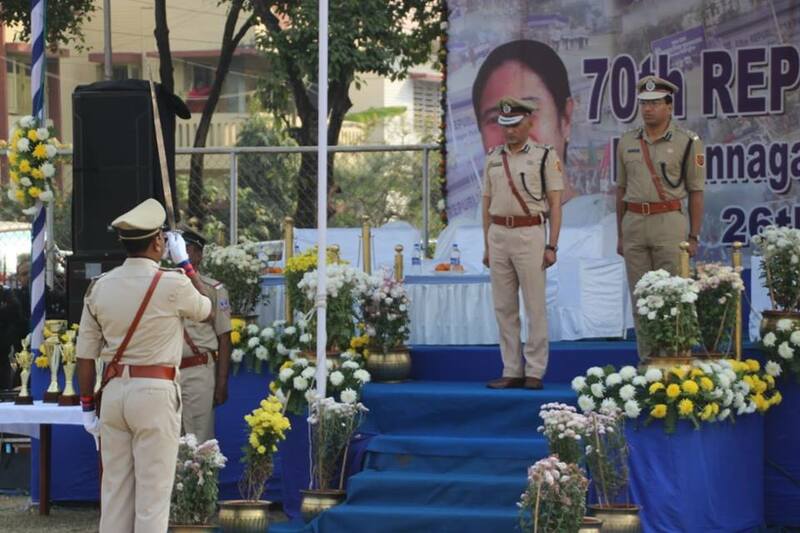 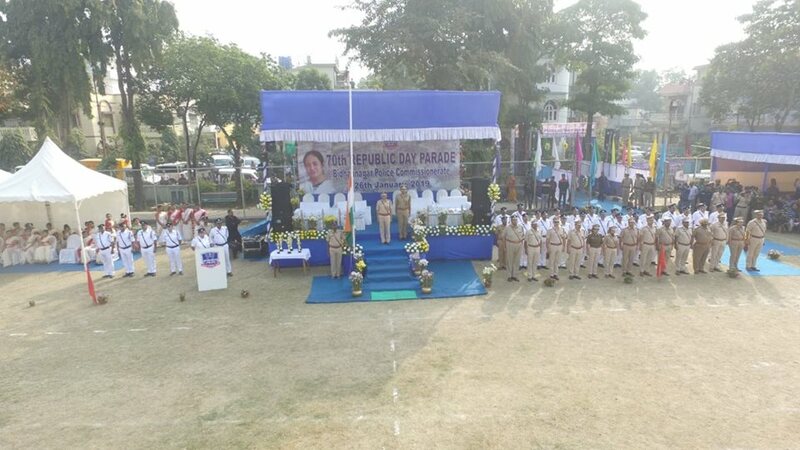 Shri Gyanwant Singh, IPS, Commissioner of Police, Bidhannagar hoisted the national flag and inspected the contingents that saw participation of students from local schools. 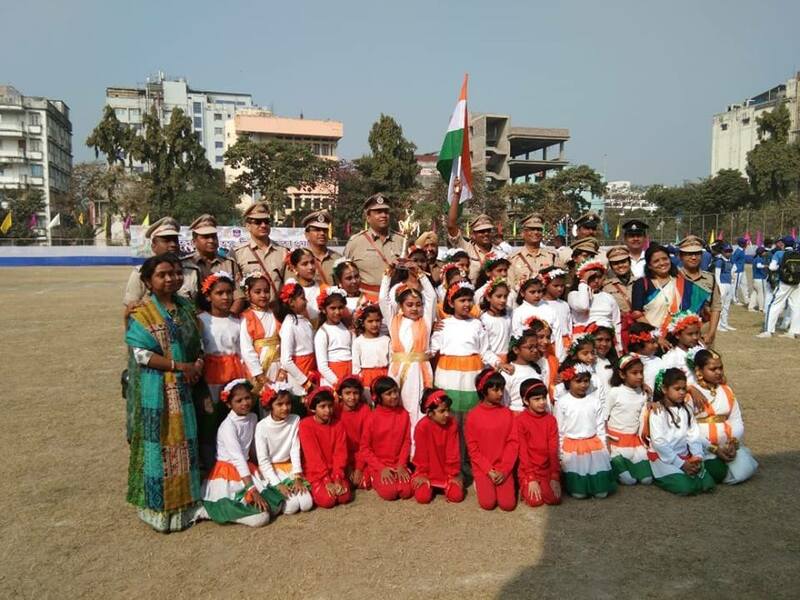 The guardians of school children and local residents were present at the celebrations.